Summer, 2000. My first multi-day backpacking trip! AKA my last multi-day backpacking trip! 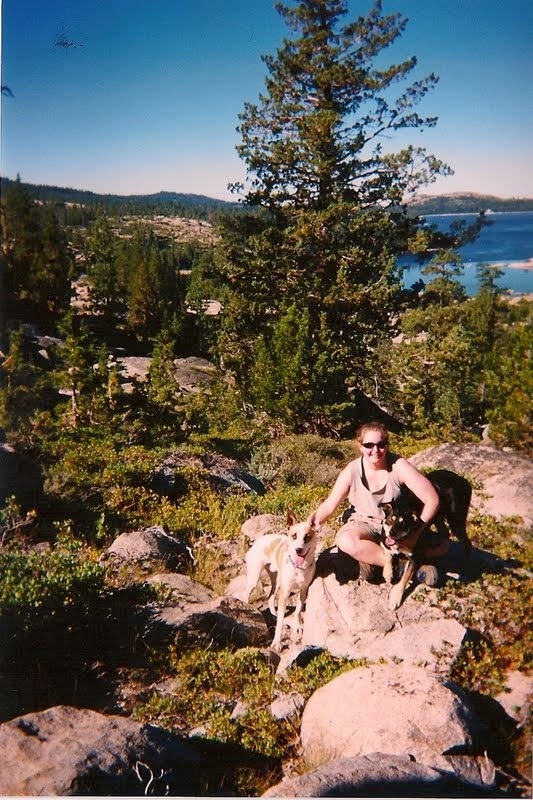 Desolation Wilderness near Lake Tahoe with good ol' Nanna, good ol' Ozzy, and good ol' Dedi.